Audioboom / Hate the player or hate the game? 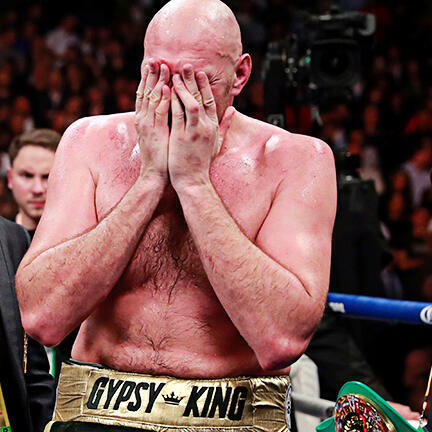 So, we aren't getting the Wilder vs Fury rematch next, much to the disappointment of the British fans but can we really blame Tyson Fury for making this move? We discuss how it all may play out in great depth on this weeks show as well as looking back at the weekends action.